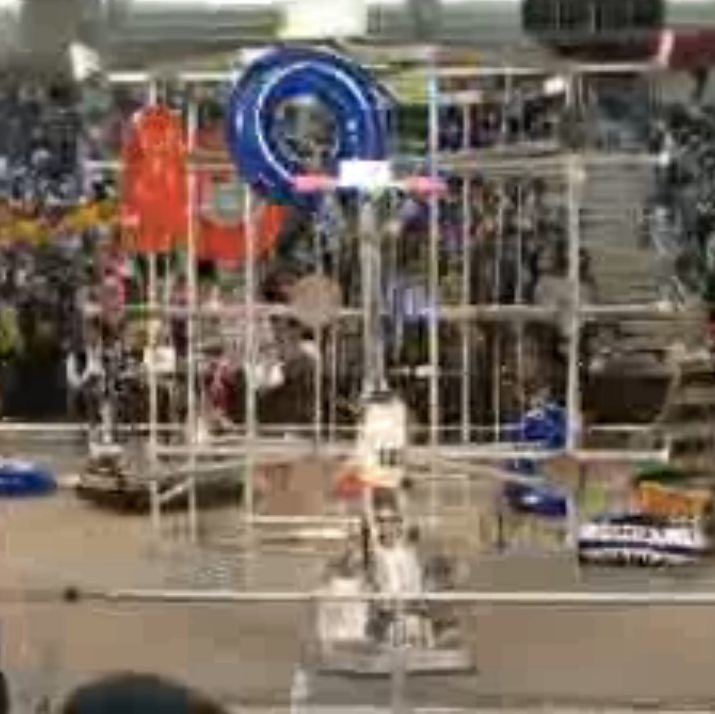 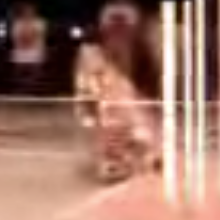 Our 2013 robot was designed for FIRST Ultimate Ascent. 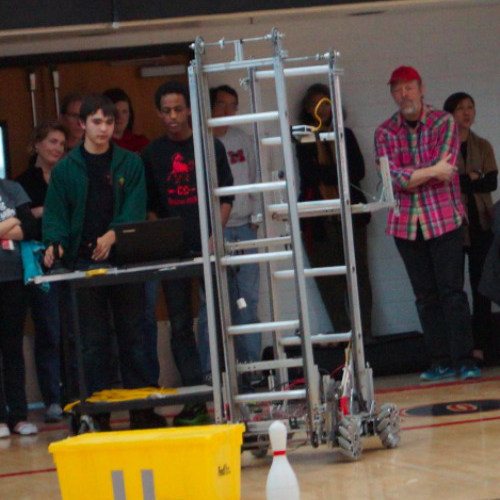 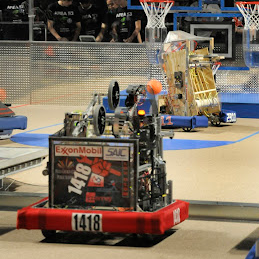 Our 2012 robot was designed for FIRST Rebound Rumble. 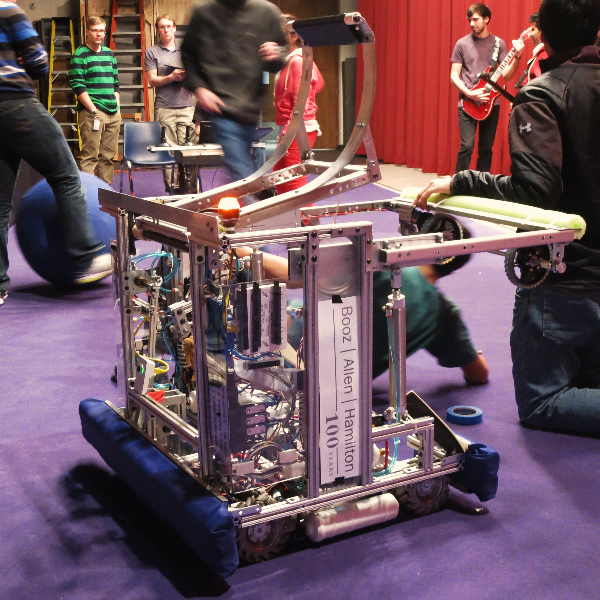 Our 2011 robot was designed for FIRST Logomotion. 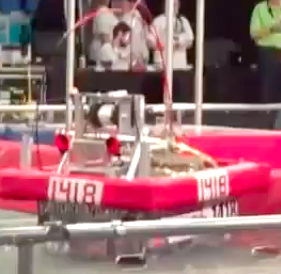 Our 2010 robot was designed for FIRST Breakaway. 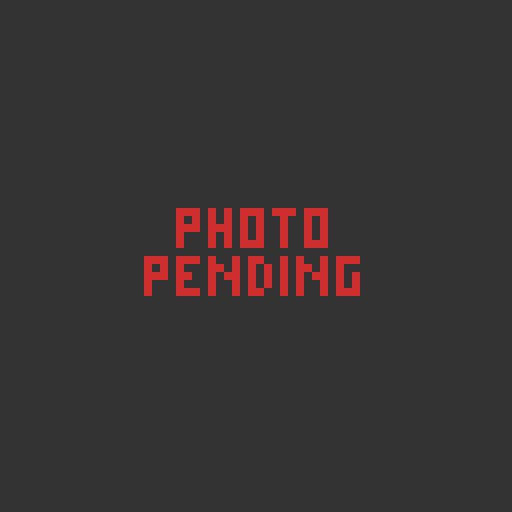 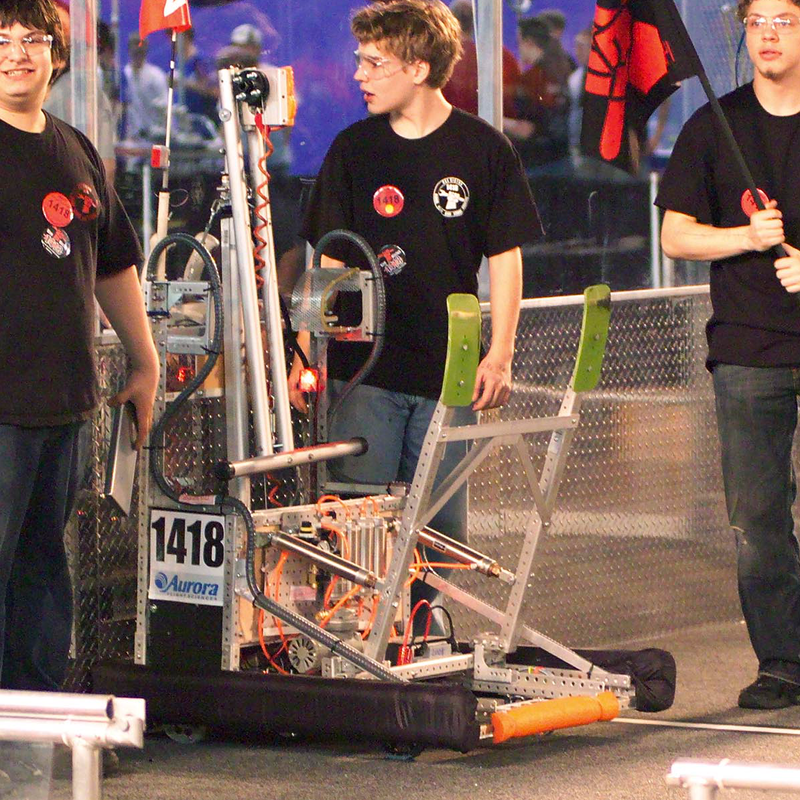 Our 2009 robot was designed for FIRST's 2009 game, Lunacy. 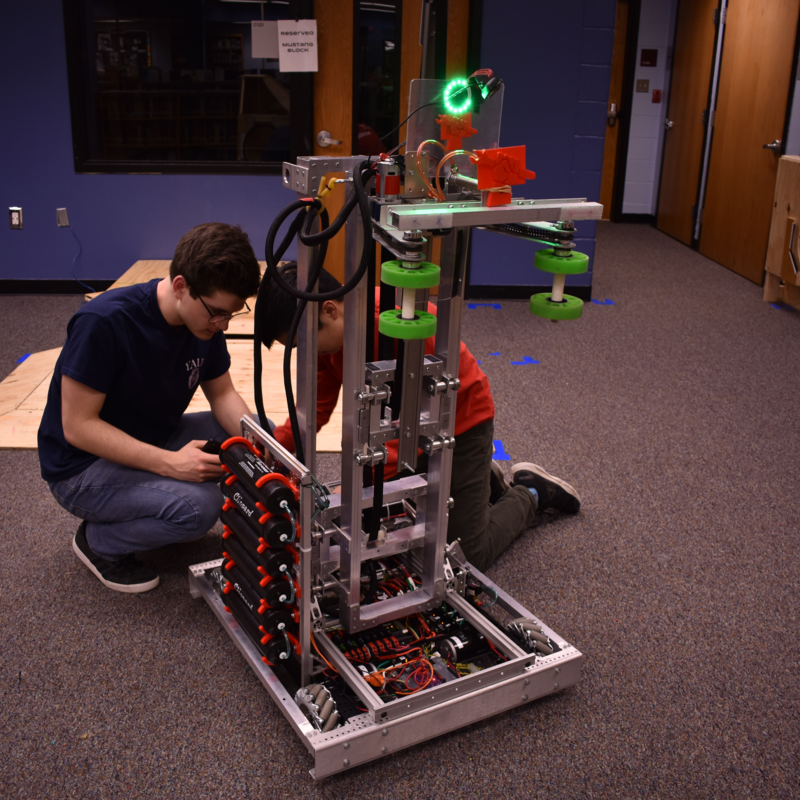 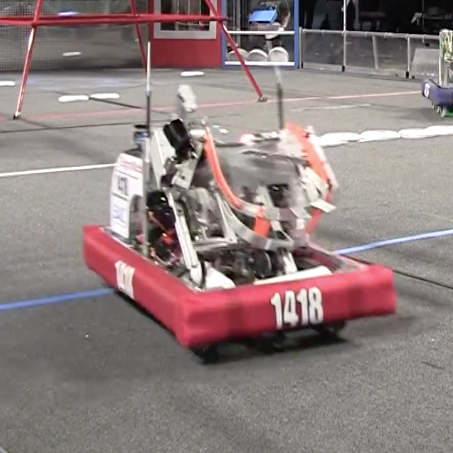 Our 2008 robot was designed for FIRST Overdrive. 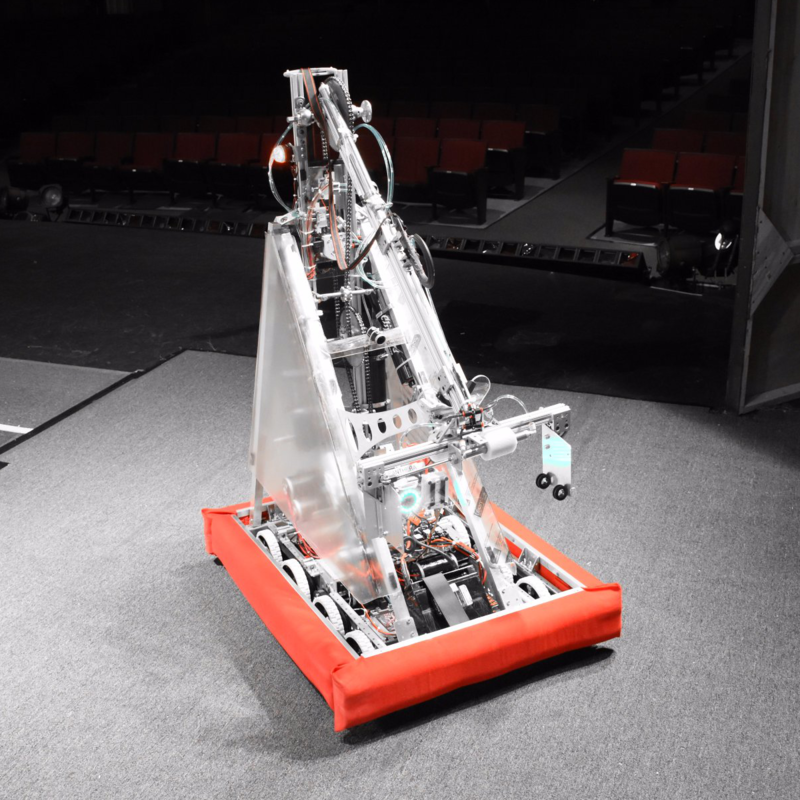 Our 2007 robot was designed for FIRST's Rack 'n Roll. 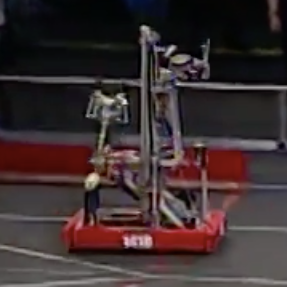 Our 2006 robot was designed for Aim High. 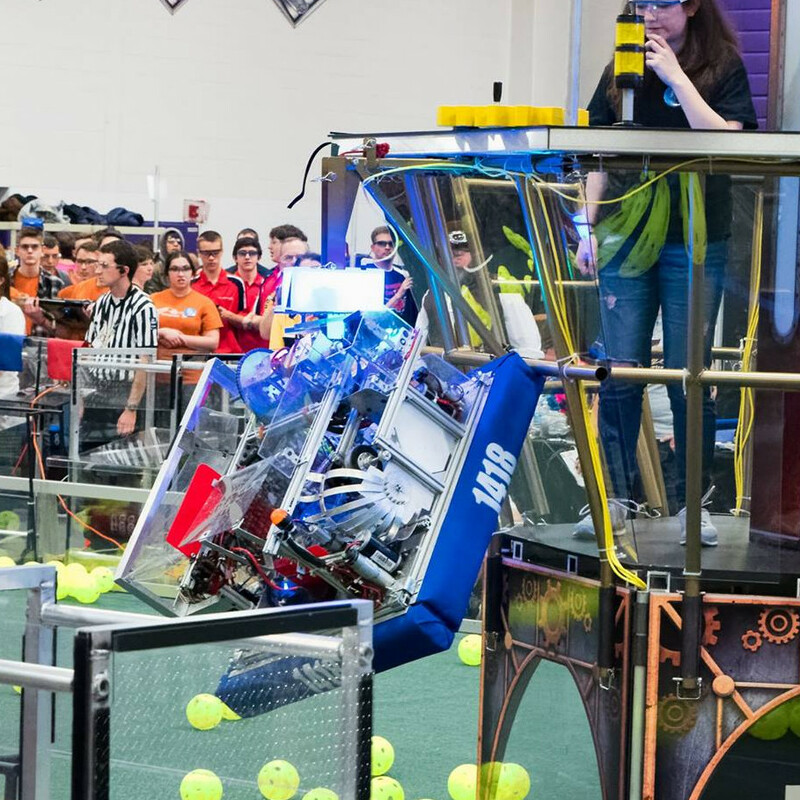 Our 2005 robot was designed for FIRST Triple Play. 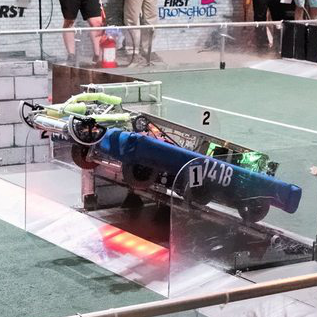  Our first robot ever was built for FIRST Frenzy.